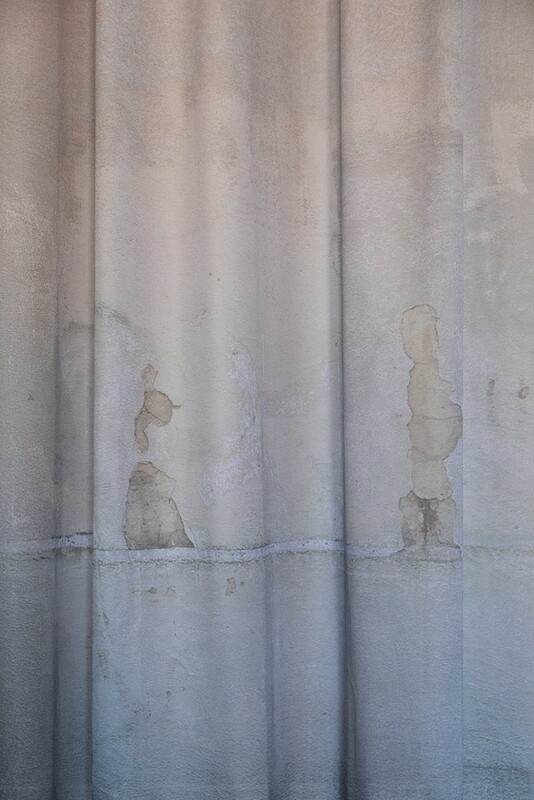 The entire north-facing wall of the Cook County Jail in Chicago (25' x 850' in size) is printed onto a translucent textile and scaled down to fit a room within the Jane Addams Hull House Museum, as part of the "Into Body Into Wall" Exhibition that focused on the 96 Acres Project, my ongoing community public art project. 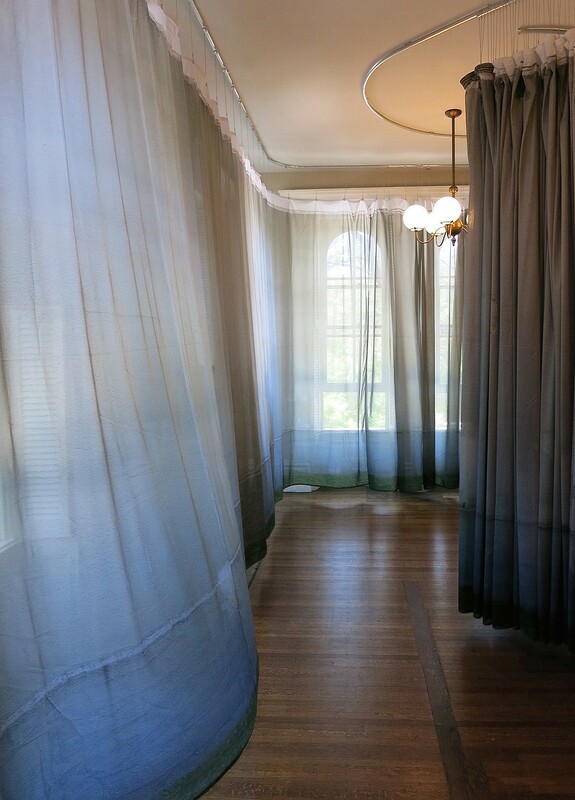 The immersive installation implicates the viewer in determining whether they are on the inside or the outside of this moveable curtain "wall". The malleable "wall" contends with the rigid qualities of the actual wall, further offering an opportunity for the viewer to engage with its physical, social, and emotional power.